That Santa is a portly fellow, but that is a good thing. 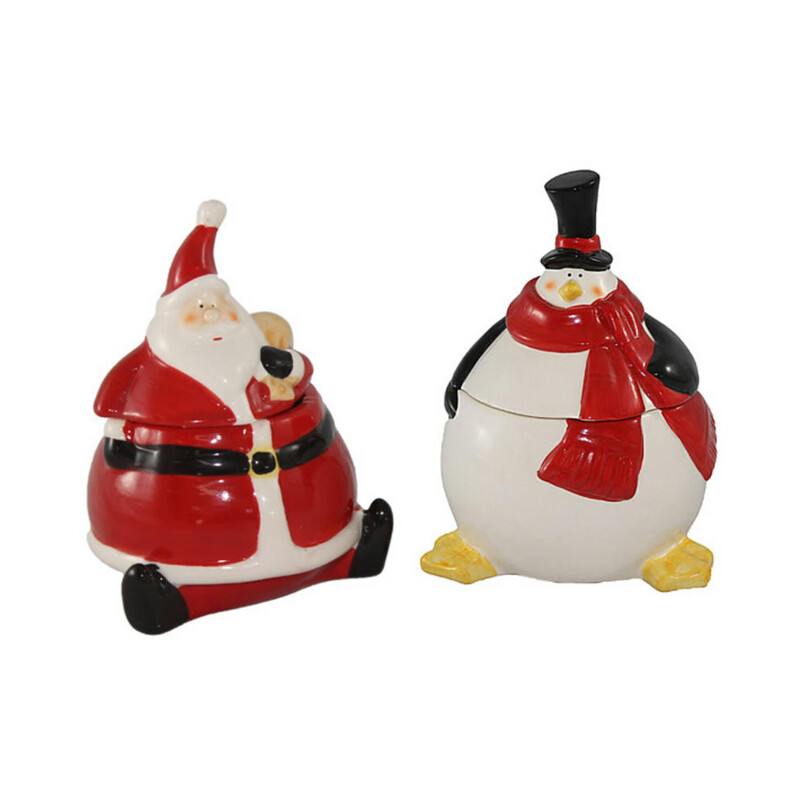 This Santa or Pengunin Candle Holder(sold seperately, price is for one) allows you to store your candle and other accents inside Santa’s tummy, which serves as the insert for you to place your favourite holiday candle. (Sold Separately).These jars make excellent gifts and are useful for so many things. 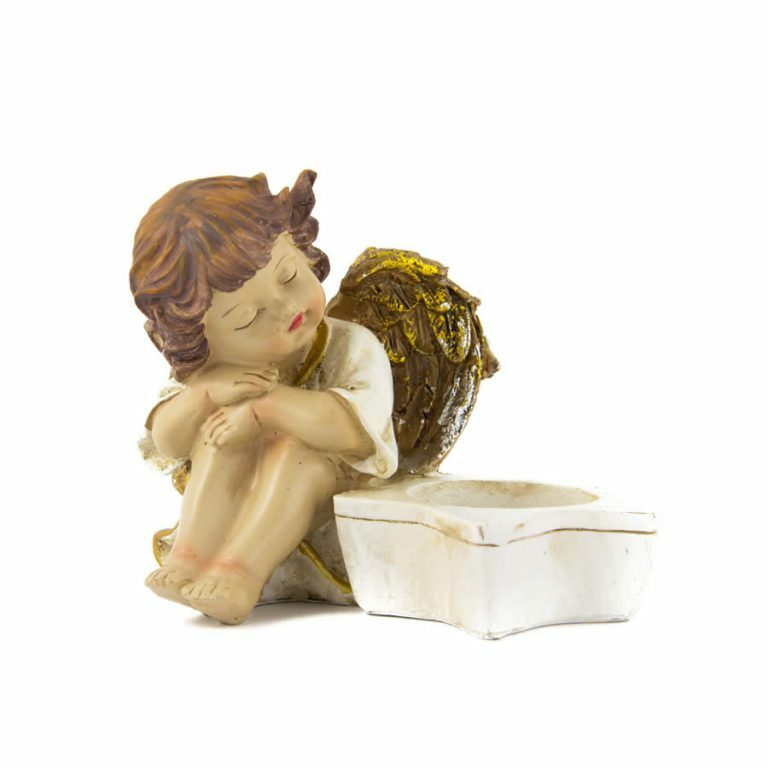 Measuring around 7cm wide by 10cm in height, these ceramic figures are a wonderful item to buy for last minute gifts that will please and delight a wide range of people. 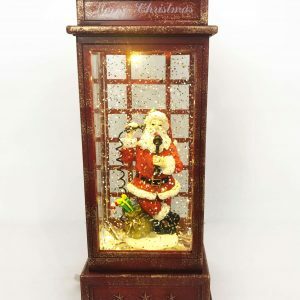 These also are great go-to items that can be the perfect memento for a party host or hostess, when attending holiday events and celebrations throughout the season. These would make lovely accents to use in any space of the home or the office, and the vibrant colour and clever theme add to their appeal.